Miami International Mall appeals to both local and international visitors with its growing retail and dining mix. Located just seven miles from the Miami International Airport, the center offers shoppers a variety of incredible retailers and eateries in a convenient location along with plentiful parking options and valet service. Shop at some of the center's available retail stores, including your favorites like The Disney Store, Forever 21, Guess, H&M, Hollister Co., Macy's, Pandora and Perry Ellis. Don't forget to visit "The Knife Restaurant" Located by the Old Navy entrance, and Rise Pies located in the Food Court. Whether you're from the area and need a day to shop your favorite stores, or you've traveled to the area for a girls' weekend or a trip with the family, Miami International Mall is the perfect vacation destination for all ages. Area attractions, dining options, and even local accommodations are sure to make your stay memorable and enjoyable. Check out the assortment of delectable dining options at one of the available restaurants or grab and go stations while shopping for an experience that is truly unlike any other. Either way, you'll love the shopping, dining and attractions readily available in the area. Miami International Mall in Doral is located close to many of South Florida's renowned accommodations and attractions. Miami is the ultimate destination for shopping, trendsetter fashions, nightlife and entertainment. Just outside the mall you'll find a multitude of attractions to suit your desires. 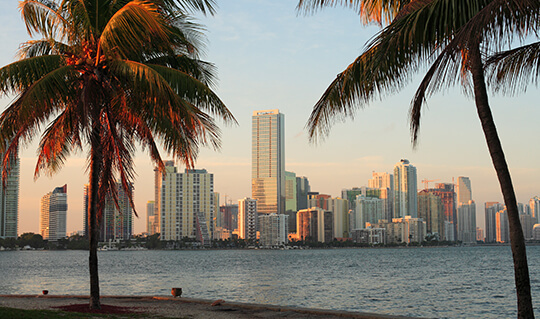 Miami is one of the nation's most cosmopolitan cities with attractions and experiences you won't find anywhere else. Check out the Zoo Miami, the Miami Seaquarium and Jungle Island with the family for a day full of visiting some of nature's coolest creatures. Other local favorites you're sure to enjoy are Perez Art Museum and the fascinating Patricia and Phillip Frost Museum. 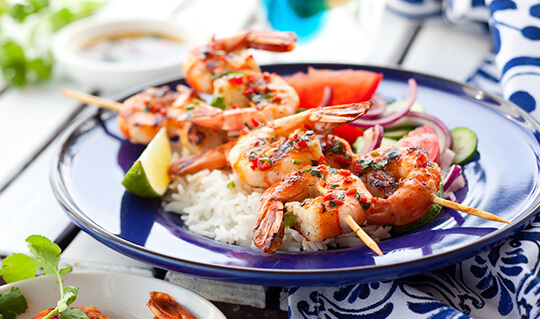 Savor the flavor of the area and choose from a wide variety of local dining options for all ages, including great steaks, comfort food and Mexican cuisine when you visit Miami International Mall. No matter what your tastebuds are craving, you're sure to find what you need when you visit this premium shopping center as a vacation destination. Enjoy 3 different on-site restaurants that include La Carreta, BJ's Brewhouse, and The Knife. Or, head to Downtown Doral for some flavors that are a bit different. Visit local favorites Bulla Gastrobar, Pisco Y Nazca, Dragonfly, 5300 Chophouse, Los Olivos, and so much more! You're sure to find exactly what you're craving at the shopping center or close by. Doral is at the heart of one of America's most diverse and cosmopolitan areas. You'll have many unique dining options to satisfy any appetite. Drive down 87th Avenue, 107th Avenue, 25th Street and Doral Boulevard and you will find a spectacular array of restaurants reflecting our diverse community that are perfect for a nightcap and relaxing atmosphere. 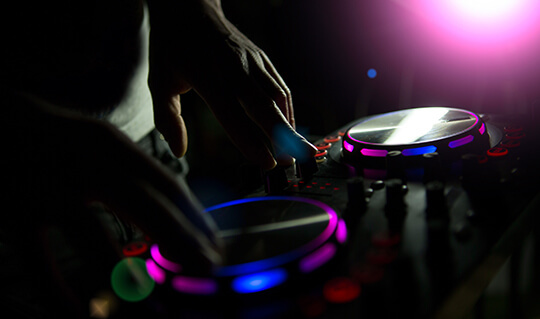 Greater Miami also boasts some of the hottest nightspots in the world. In South Beach, the club scene is active all night long and there is plenty of action and music nearby in the Design District area. Downtown Miami rivals South Beach with many new hot spots and Coconut Grove is a favorite late night party spot. If you're interested in making Miami International Mall your next vacation destination, there are a wide variety of accommodation options to choose from for both the business and leisure traveler. 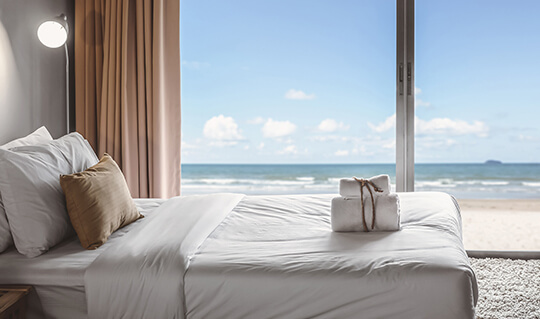 From luxury resorts to economical motels, Miami and the surrounding area has a selection of lodging to meet every individual comfort and budget. There are plenty of options to choose from for family stays, anniversary getaways, or even a girls' weekend away, and staying close to the shopping center has never been easier. Check out the following hotel options when planning your next vacation to the shopping center: Trump National Miami-Doral, Holiday Inn, Staybridge Hotel, La Quinta Inn, Hampton Inn, Intercontinental Doral-Miami, The Provident Hotel, Holiday Inn Express, Quality Inn, and many more. Miami International Mall is located seven miles from the Miami International Airport, and is also near the Port of Miami. Located in Doral, one of the fastest-growing business communities in the nation, Miami International Mall is at the intersection of SR 836 and NW 107th Avenue. Florida Turnpike South - Homestead Extension to Exit 27 (NW 12 St) Head East to NW 107th Avenue. Florida Turnpike North to 836 West (Dolphin Expwy). Merge onto NW 107 Avenue toward FL-985 N.
Take 836 West (Dolphin Expwy). Merge onto NW 107 Avenue toward FL-985 N.
In an effort to better serve the travel market, The Orange Shuttle Bus offers tourists a shuttle bus service that transports them to the mall from the Miami International Airport as well as select hotels in the Doral and Airport area and Downtown Miami.